The tech giant said it would raise capital to fund eight new projects, including 5G, the Internet of Things, and artificial intelligence. The logo of Foxconn, the trading name of Hon Hai Precision Industry, is seen on top of the company's building in Taipei on March 30, 2018. Foxconn Industrial Internet, a subsidiary of the Taiwanese manufacturer Hon Hai Precision Industry Co Ltd, said it plans to issue 1.97 billion shares in its initial public offering in the A-share market. In a prospectus filed to the Shanghai Stock Exchange on Monday, the tech giant said it would raise capital to fund eight new projects, including 5G, the Internet of Things, and artificial intelligence. The total investment for the eight projects will reach 27.3 billion yuan (US$4.3 billion). The IPO price is yet to be disclosed, and Foxconn Industrial Internet said the funds raised beyond the planned investment will be used to replenish working capital. The exact amount of capital raised will be determined by the company's actual demand, capital market conditions, and regulatory requirements, said the prospectus. The prospectus was released after Foxconn Industrial Internet gained final approval for its Shanghai-listing from the China Securities Regulatory Commission last Friday, only three months after the company filed its prospectus with the securities regulation authorities in February. The approval process, which normally takes more than a year, was put on a fast track as the Chinese securities regulator has been taking steps to reform the stock exchange listing mechanism in an effort to invigorate the country's capital market and foster the new economy. 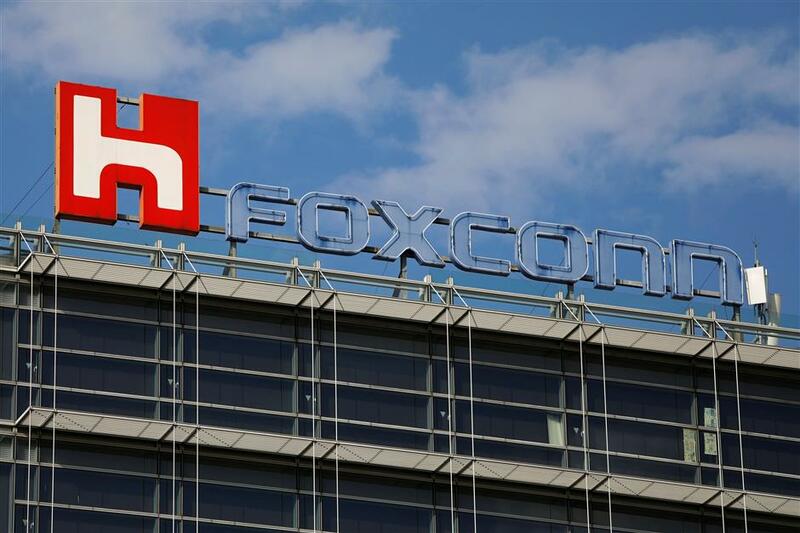 Hon Hai, Foxconn Industrial Internet's parent company, is the world's largest contract electronics manufacturer and a major supplier for Apple Inc. In 2017, Foxconn Industrial Internet's revenue reached 354 billion yuan and net profits totaled 15.9 billion yuan, up from 273 billion yuan and 14.4 billion yuan in 2016, respectively.